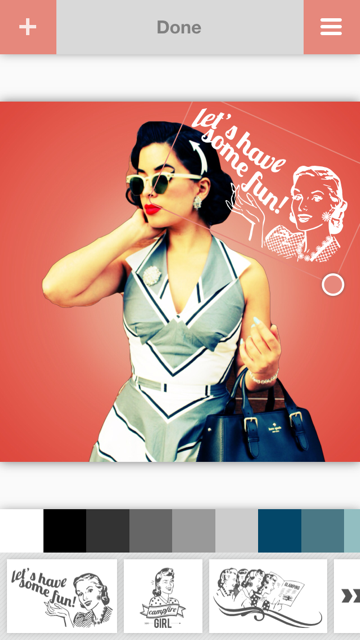 is one of my favorite apps because I can really have fun turning my original photos into cool retro works of art. 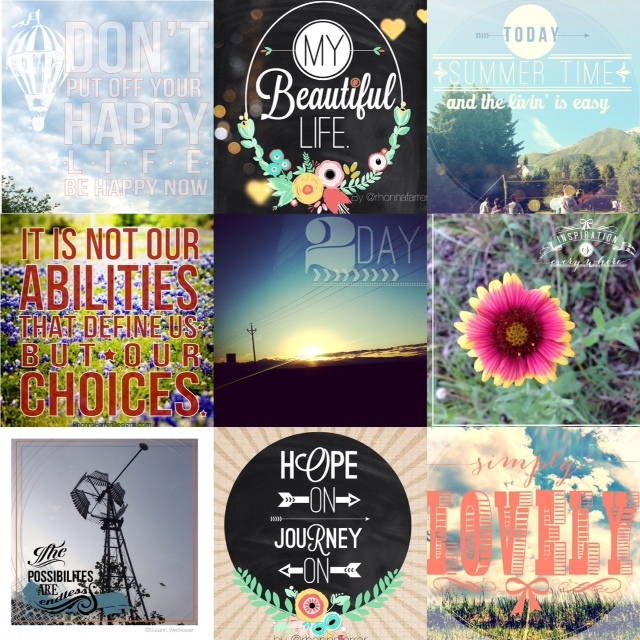 It has cool filters, awesome backdrops, fun stamps, and you can also apply texts. 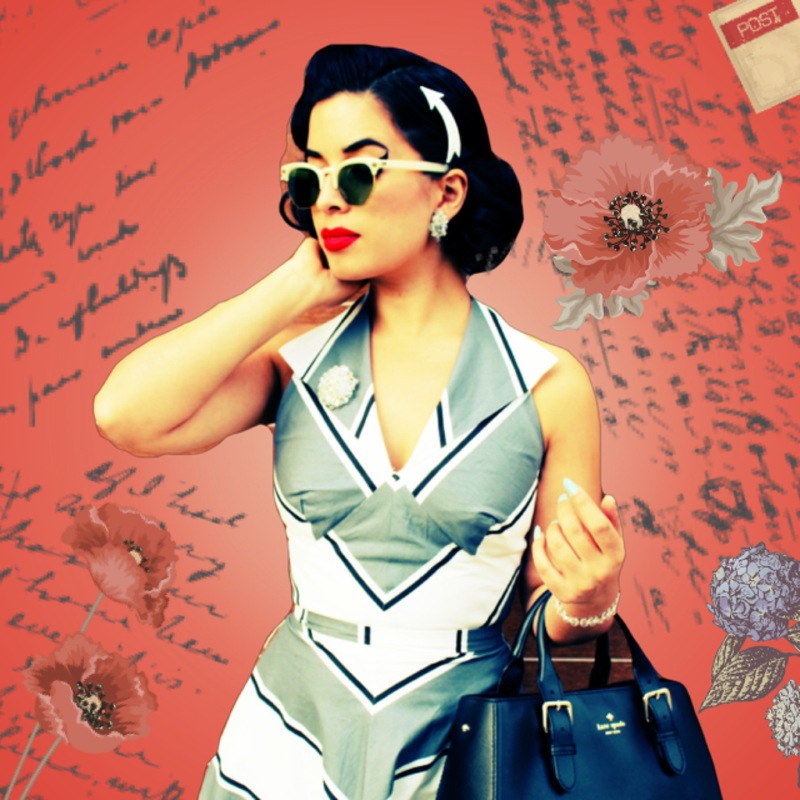 I find that out of all the retro photo apps I use, this one has the biggest variety of fonts! Here are some examples of the fun stuff I have done with this App: This is what my photo looked like before I used Retromatic. 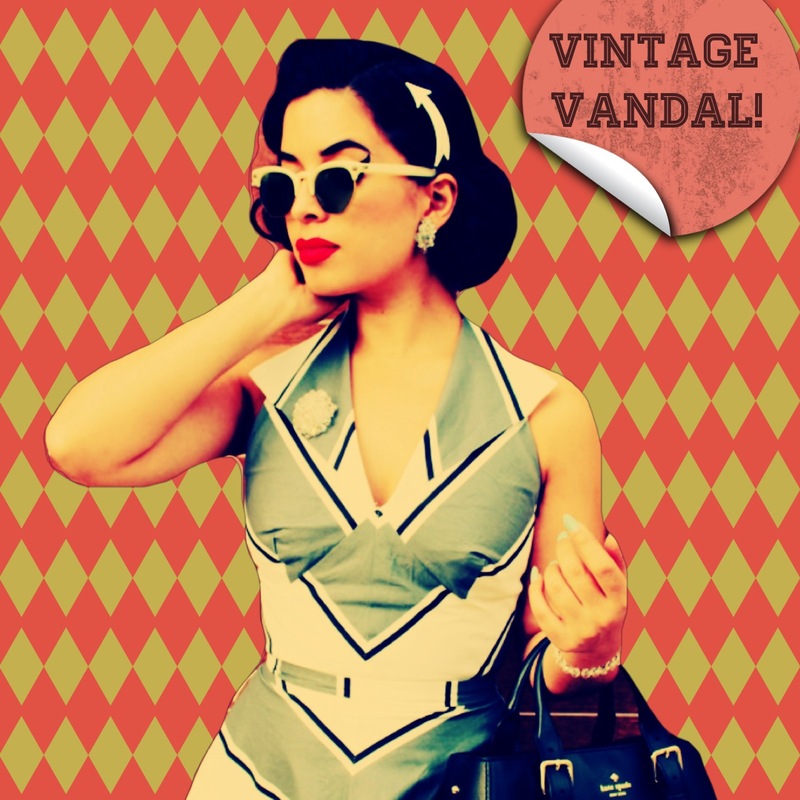 After using the selection tool I was able to crop myself out of this original backdrop to use the Retromatic backdrops. As you can see, I was able to change the background. I absolutely love this diamond backdrop and plan to use it for my future instagram posts. All of the backdrops have a variety of colors and combos you can choose from. Also, take a gander at the variety of cool stamps in this screenshot, you can change the colors of these too! You can play with the stamps and add texts to them like I did here. 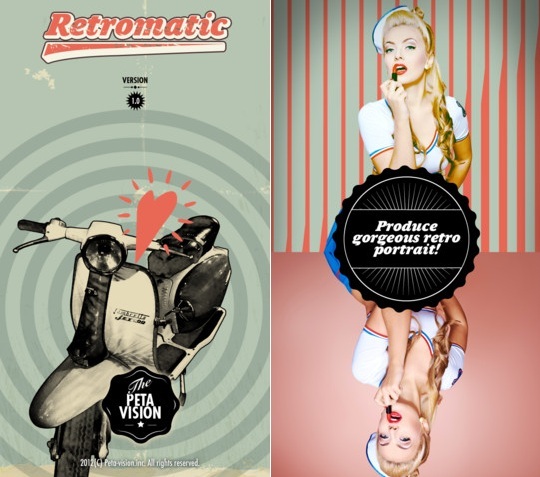 Here are some more examples of what I can do with Retromatic. The possibilities are endless! 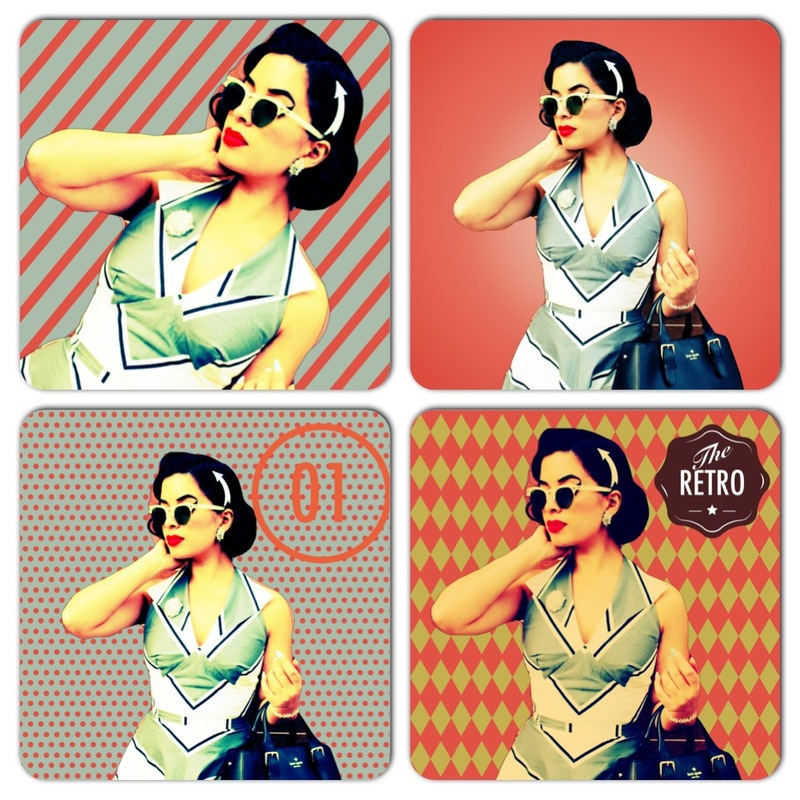 Is another one of my favorite retro photo apps. One of my instagram followers gave me the heads up about this app and I have been hooked ever since! I would say this is one of my top favorites because it offers more graphics, backdrops, texts, and fun filters than any of my other photo apps. All of the graphics are beautiful too! Rhonna Design also has great quotes that are written in the BEST typography! All of which you can add to any of your photos. 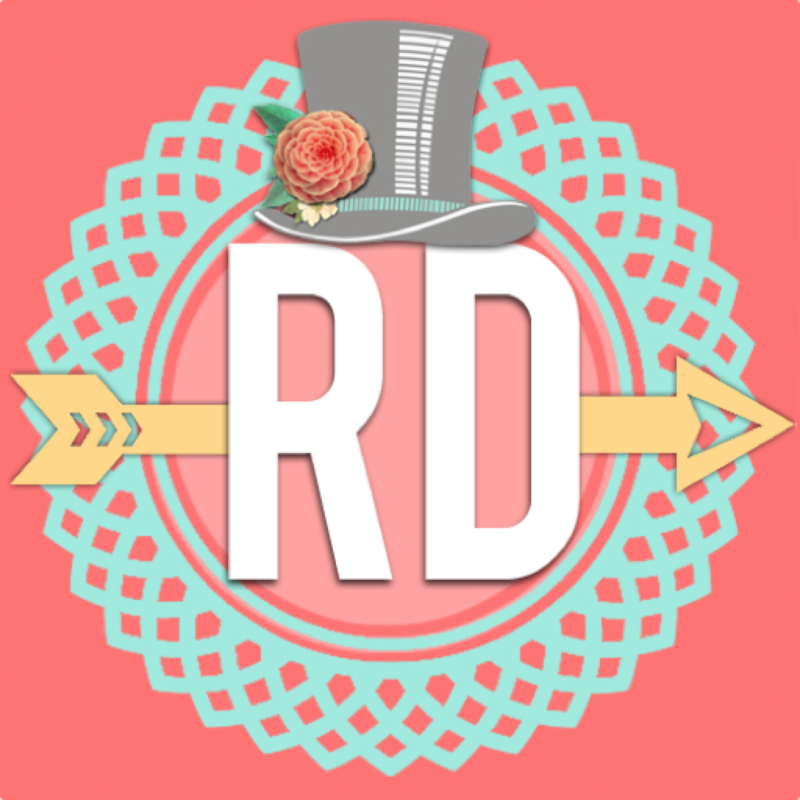 Love all of the retro graphics Rhonna Design offers. 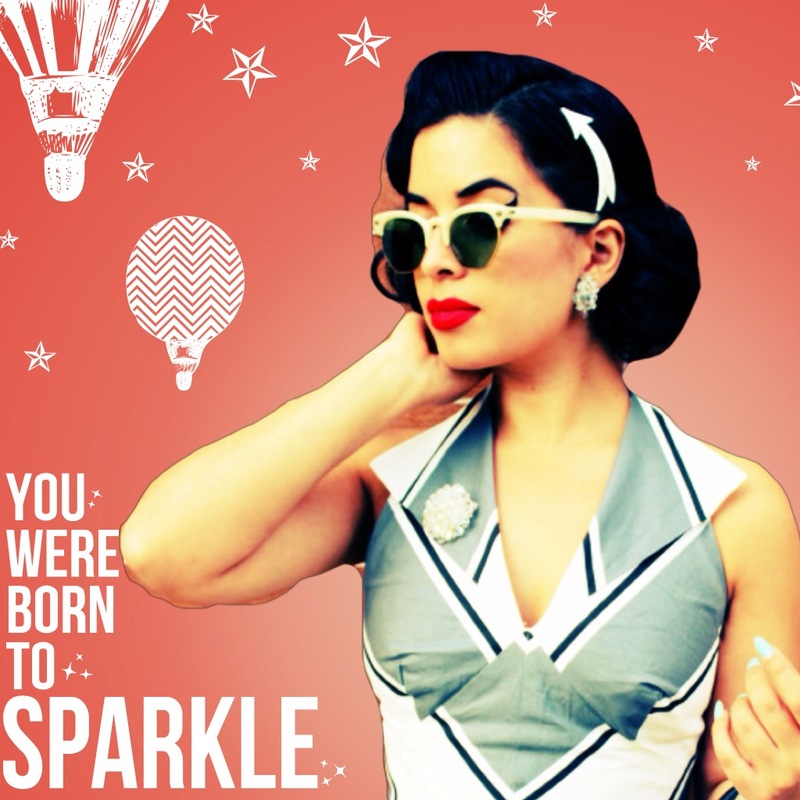 I know many of you pinups out there will love them too! Below are some examples of what I have done/you can do with Rhonna Design. is another awesome photo app I adore! 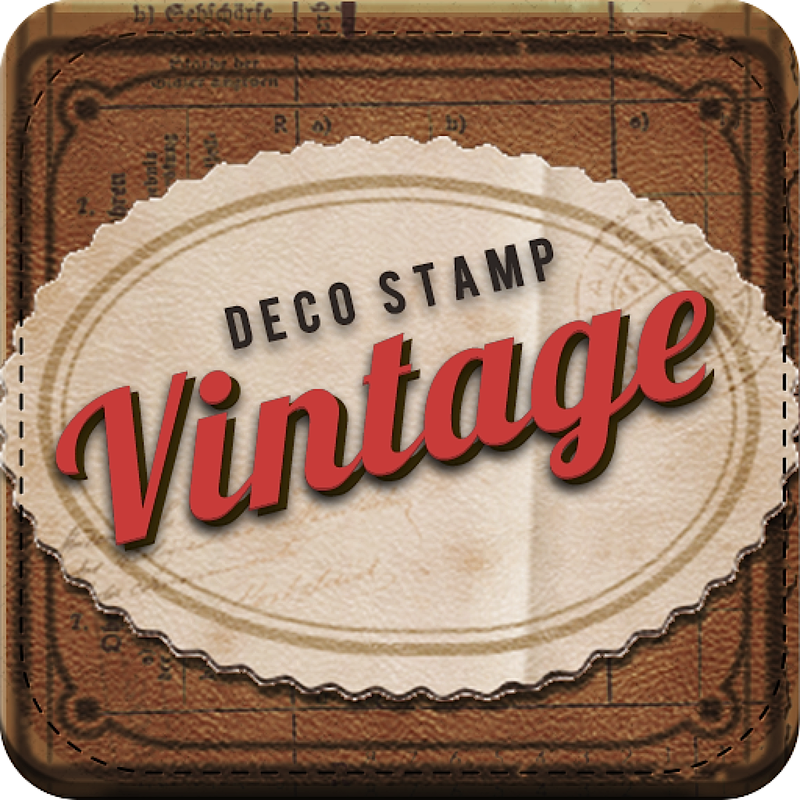 Vintage Deco has cool filters, stamps, frames, and more but also gives you the option to do in-depth editing to your images. Have a lipstick stain on your cheek? No problem! Use the blemish tool and watch it disappear! Enhance, sharpen, crop, brighten, or even draw on your photos with this app! 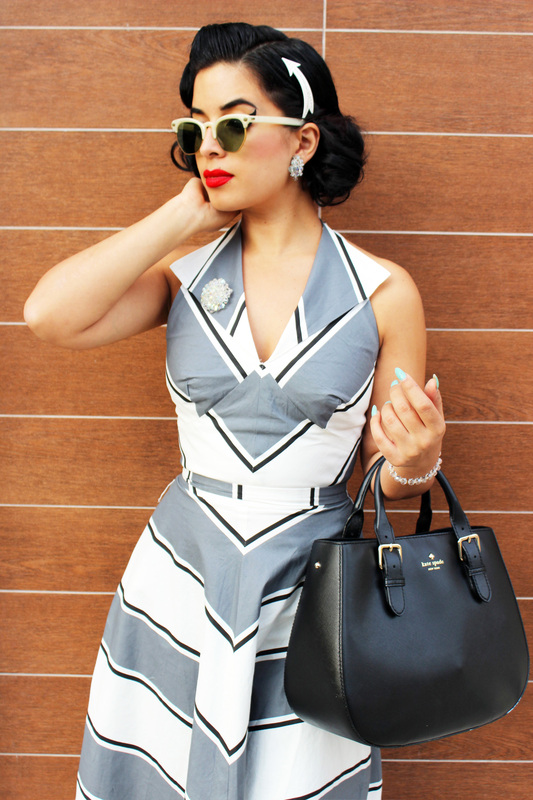 The stamps Vintage Deco offers are so COOL. 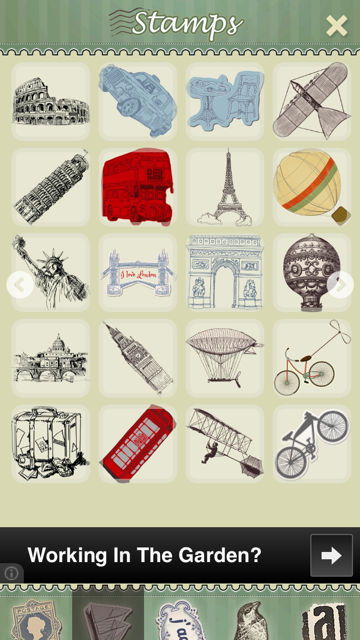 This app also offers cool frames in a variety of patterns. The florals are my favorite! 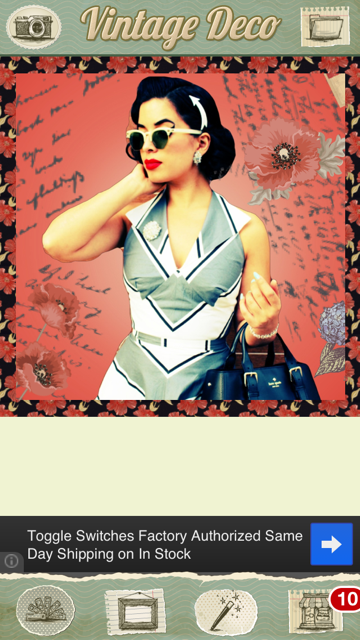 Here is an example of what I can create with Vintage Deco! is an app many of you may be familiar with. The fun doodled stamps, frames, and texts are so cute! I absolutely love this app for quick photo editing as just one of their simple doodles add so much character to every photo. Here are just some cool doodles you can expect and you can choose from 5 colors. 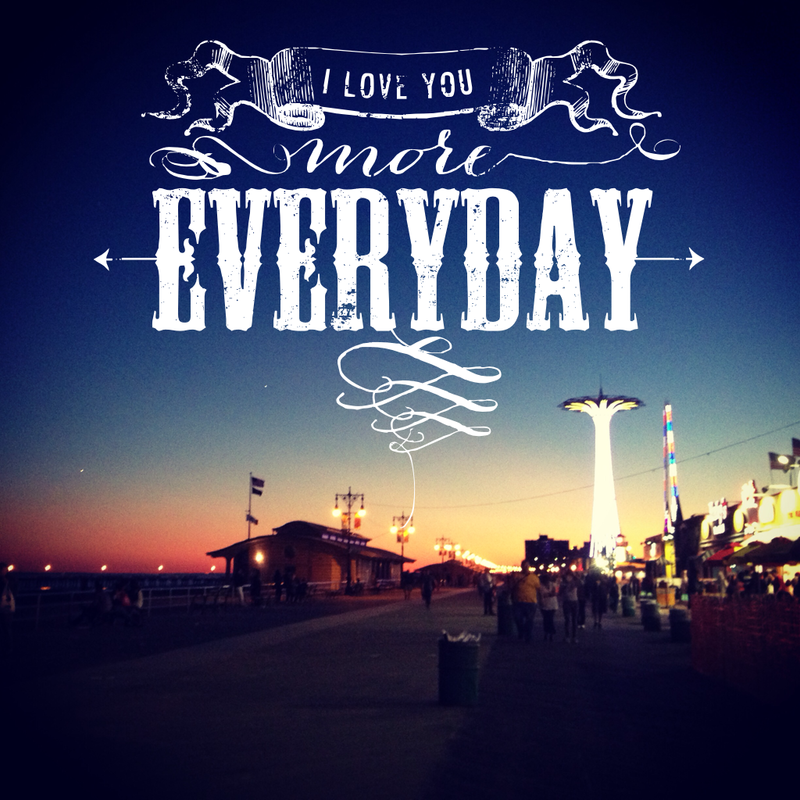 These are some cute fonts for adding text to your photos. 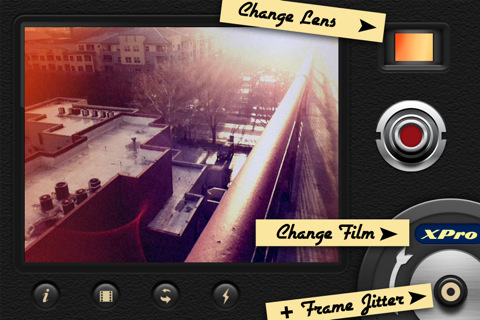 You can also change the filters of your photo. 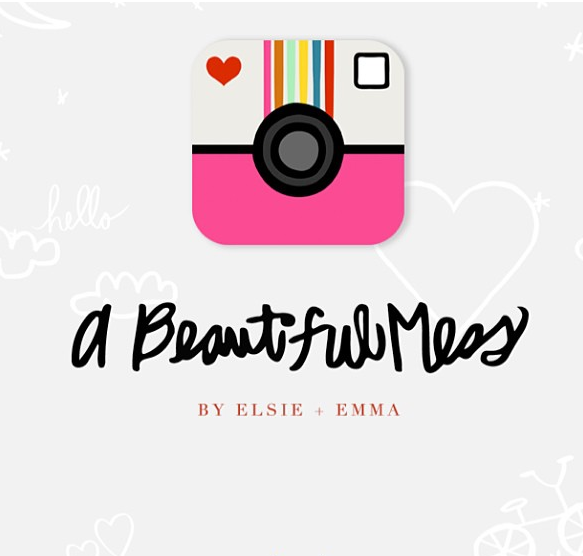 Here is what I created with A Beautiful Mess! 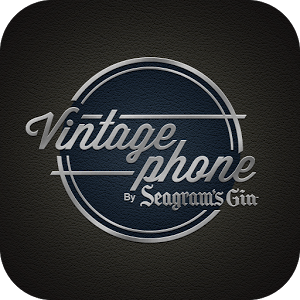 by Seagram’s Gin is an awesome app If you are super retro and want to turn your iphone into a vintage rotary phone. I love it but it but must confess it is a little tedious at times when I want to make a quick phone call haha. I was also told about this app by one of my instagram followers and I absolutely adore it! 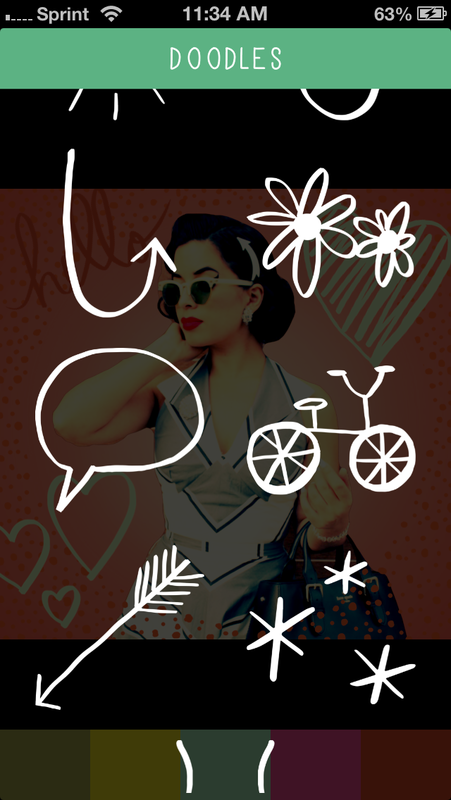 You can add some character to your phone by playing with the backdrops. They offer 4 different back drops. 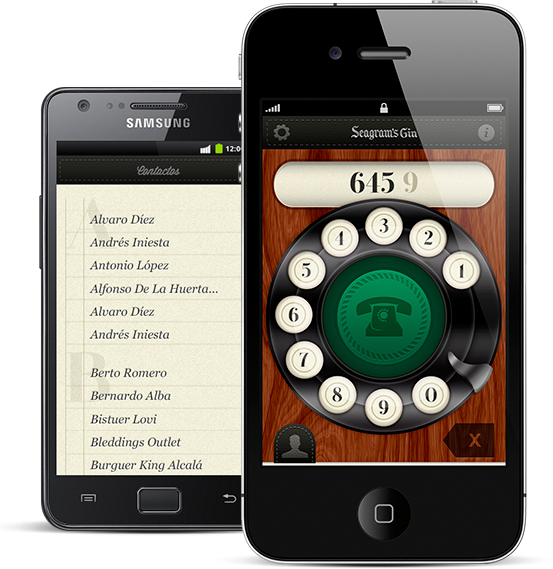 You can also access your phone book just like your default phone app! 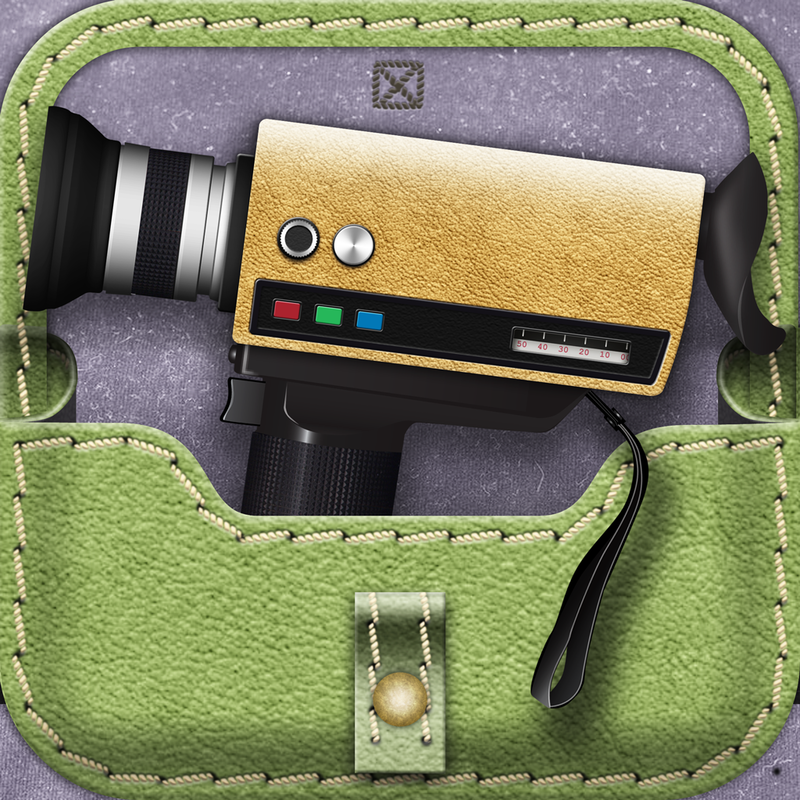 is a cool app for video lovers out there who want to create their own vintage films. I toggle with 8mm and Silent Film for different options but love them both for different reasons. Silent Film offers some cool sounds you can add to your videos along with filters and adjustable time options while 8mm offers everything else. I just love 8mm’s layout and filters more than I love Silent Film. It is a little more user-friendly too. Silent Film is for more advanced videographers. With 8mm you can change the lenses, the film, and adjust the frame jitter. I also like that you can upload your previously recorded videos and add filters to them. It is just too bad it cuts off your portrait videos. For an example of what I have done with 8mm click here. is a cool app that allows you to take photos you would normally take at a photo booth! There aren’t many photo booths out there anymore so it is nice to have a photo booth at hand every where you go so you can capture all of those awesome moments with friends or in my case, my sister! That’s all folks! I hope you like my suggestions! Many of these apps are not only for Iphone users. 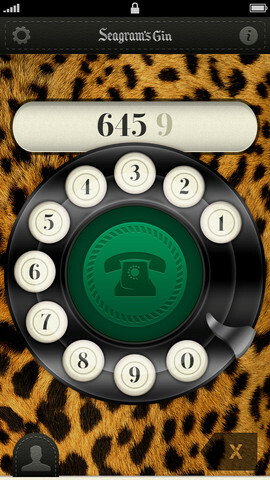 If you know of any other cool retro apps, feel free to let me know by commenting this post! that was awosome! thank you for the research and information!!! These are great! Thank you fr sharing them! OMG! So excited to download and play with some of these.